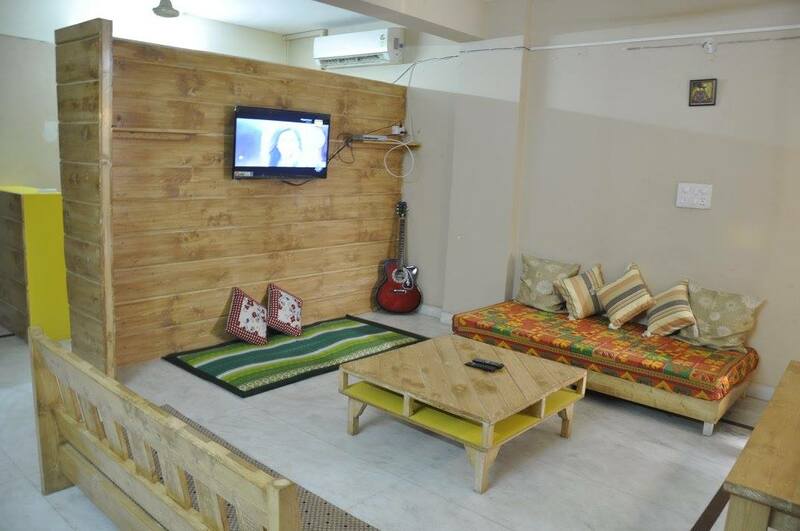 Friends Hostel is set right in the centre of New Delhi, 3 km from Qutub Minar. 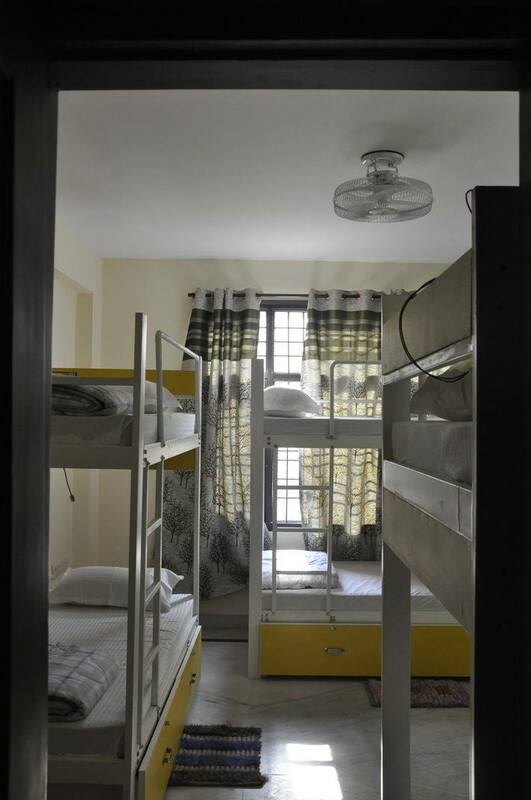 This hostel has air-conditioned rooms with a private bathroom. Tughlaqabad Fort is 5 km from the property. 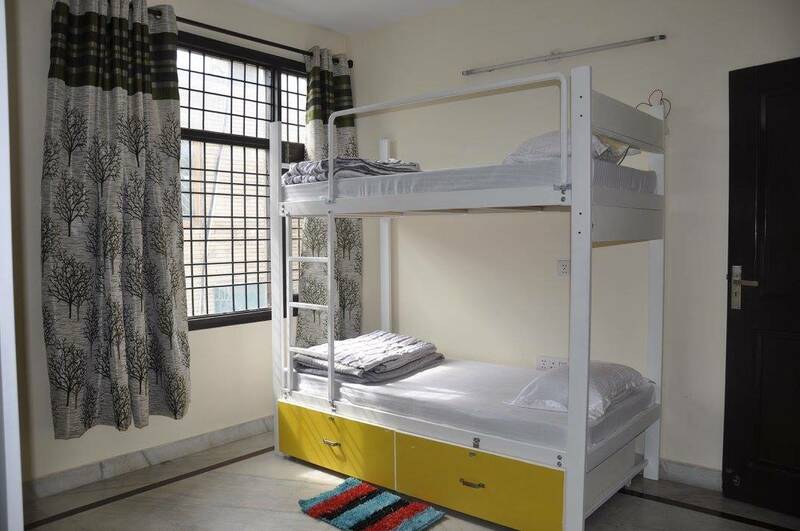 At the hostel each room is fitted with a balcony. 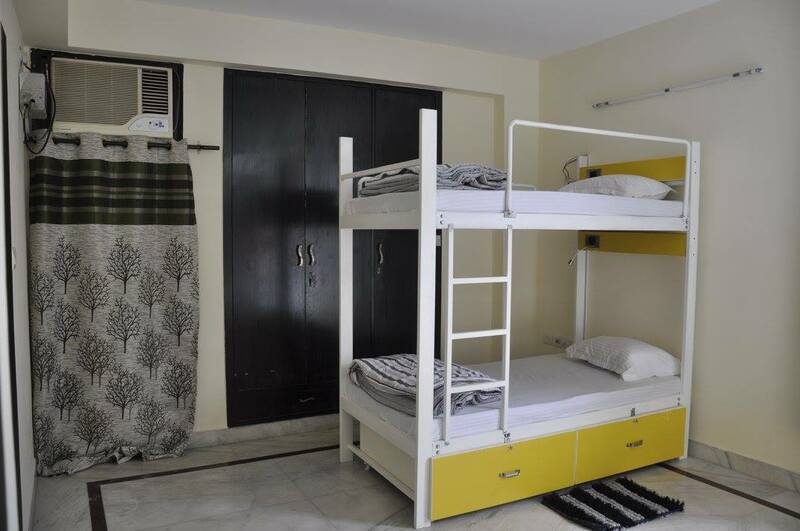 Popular points of interest near FRIENDS HOSTEL include Humayun's Tomb, India Gate and Rashtrapati Bhavan. Delhi International Airport is 12 km from the property. rom the Airport one can take a cab and reach Select city walk, Saket in about 30 minutes. We are 2 minutes away from there. Via metro from rajiv chowk one needs to take a metro to Malviya Nagar which take 15 minutes. We are at 5 miutes walking distance from the metro station. 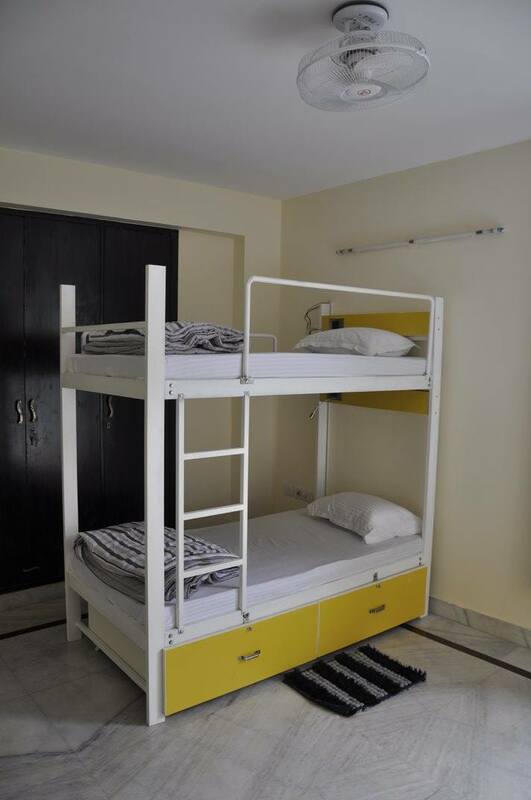 Friends Hostel is 3 km from the Qutub Minar. Tughlaqabad Fort is 5 km from the Friends Hostel. Popular points of interest near FRIENDS HOSTEL include Humayun's Tomb. Cancellations 24 hrs proior arrival is free of charge. If cancelled with in 24 hrs, 1 nights is applicable. No shows will be charged 1 night stay. From the Airport one can take a cab and reach Select city walk, Saket in about 30 minutes. We are 2 minutes away from there. Via metro from rajiv chowk one needs to take a metro to Malviya Nagar which take 15 minutes. We are at 5 miutes walking distance from the metro station. 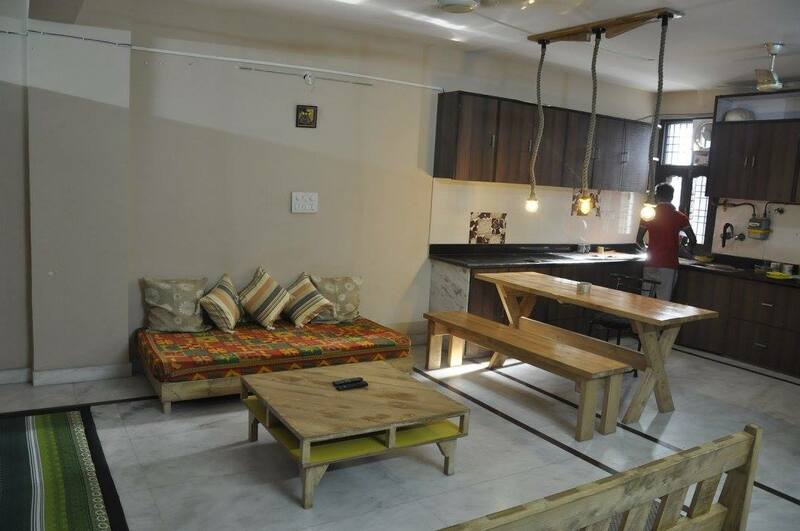 Nearest airport: Delhi International Airport is 12 km from the property.